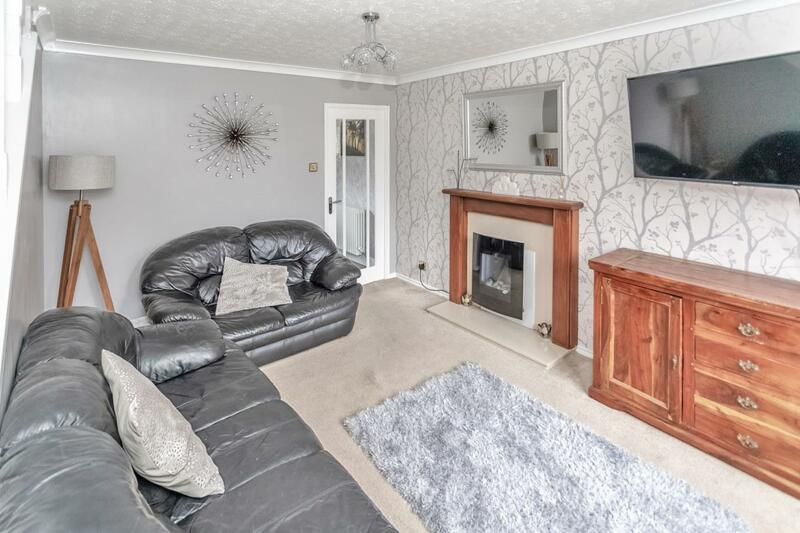 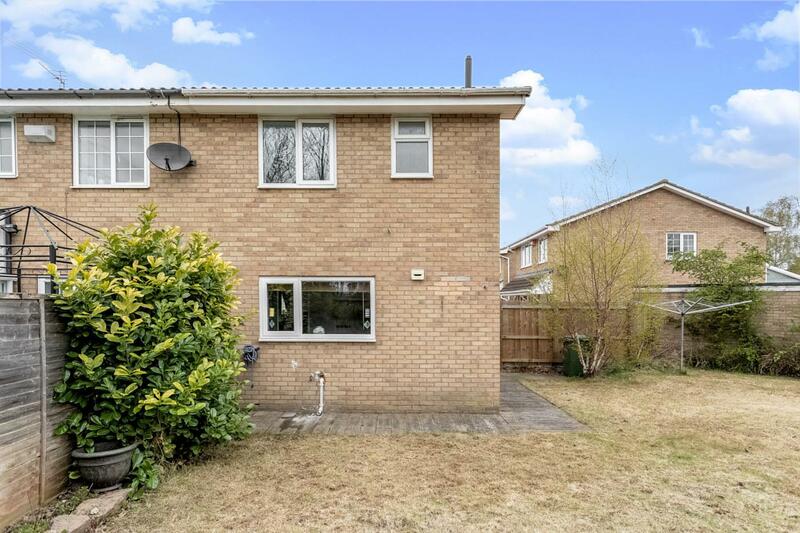 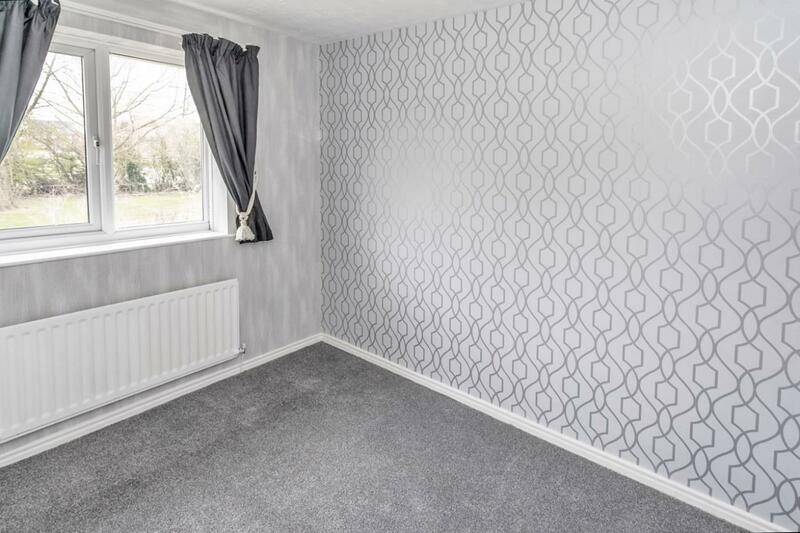 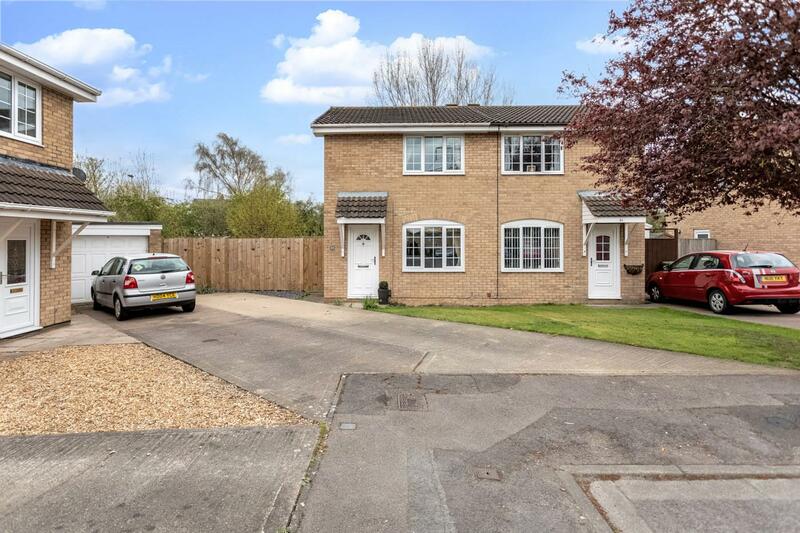 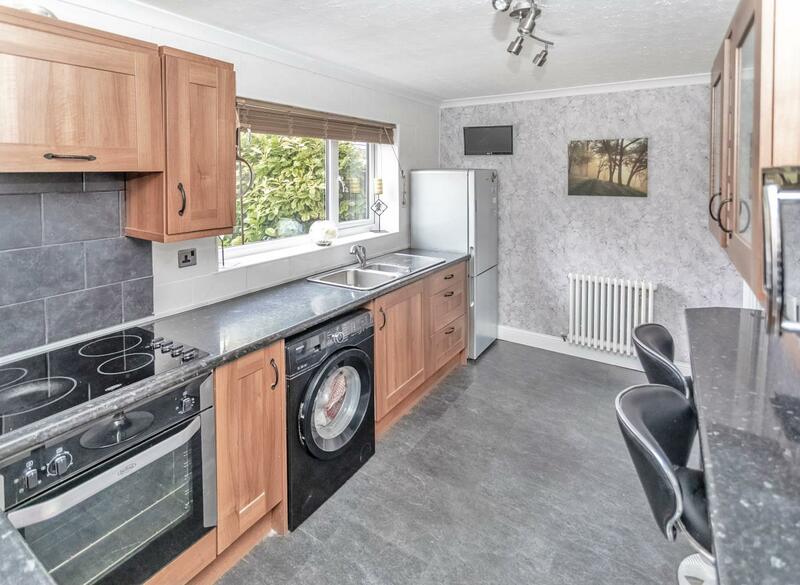 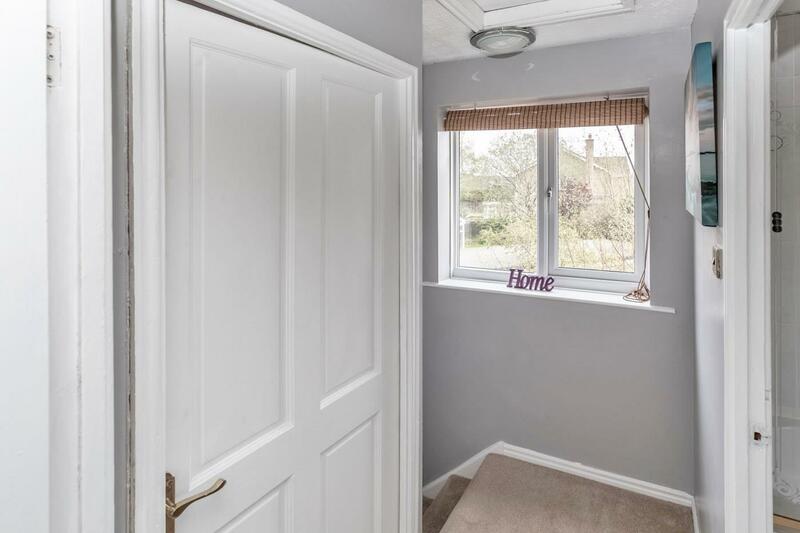 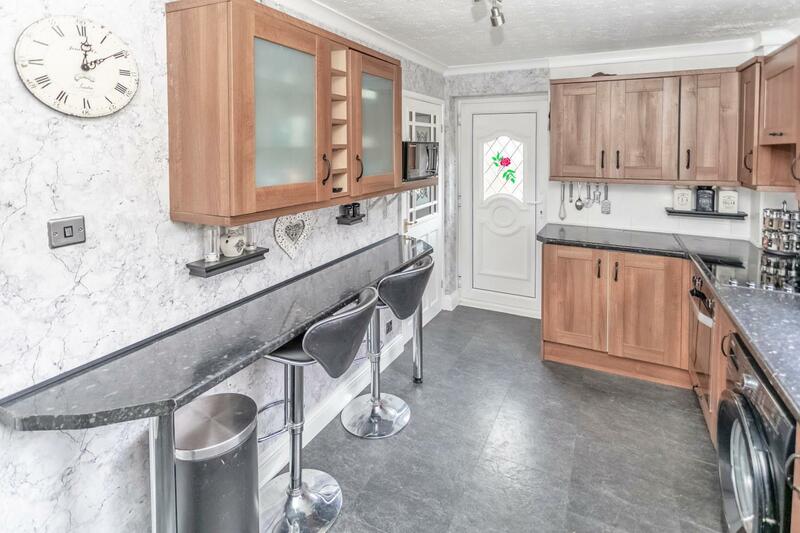 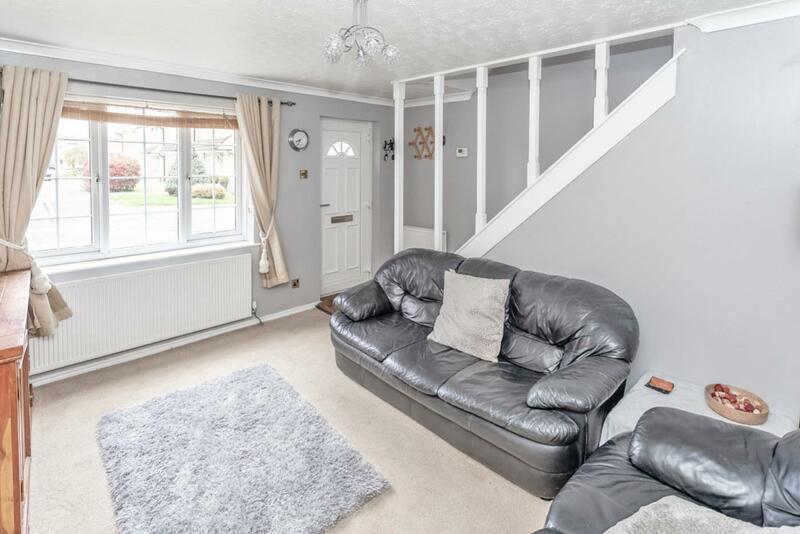 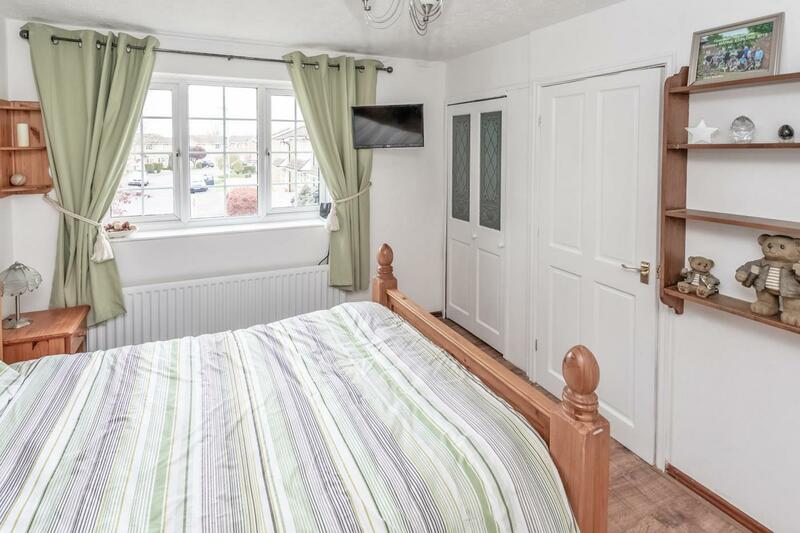 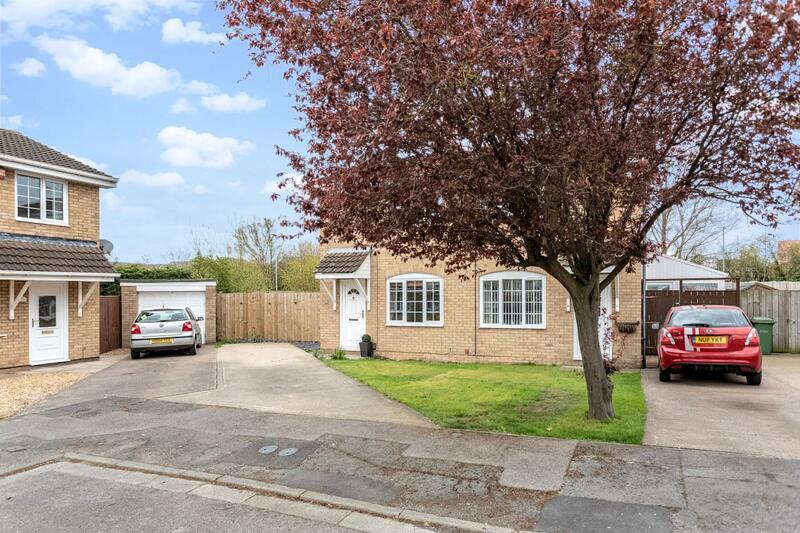 Sold.co.uk are proud to present to the market this 2-bedroom semi-detached property which is situated in a prime location with plenty of local amenities, schools and key transport links surrounding. 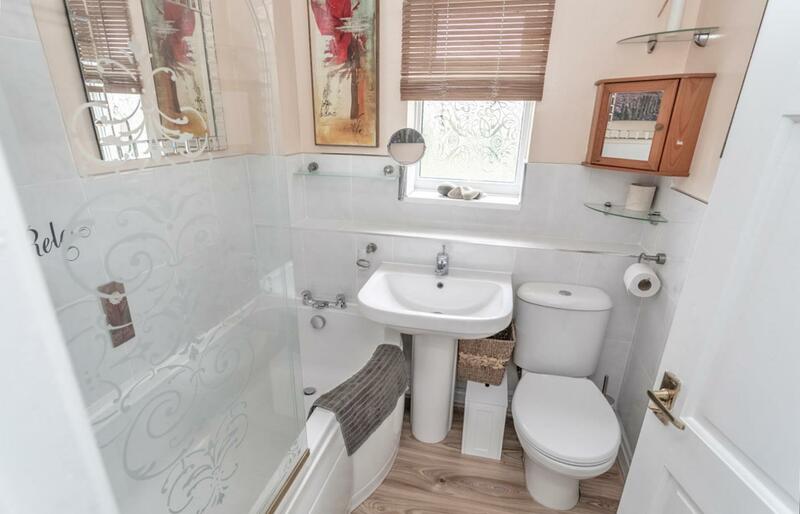 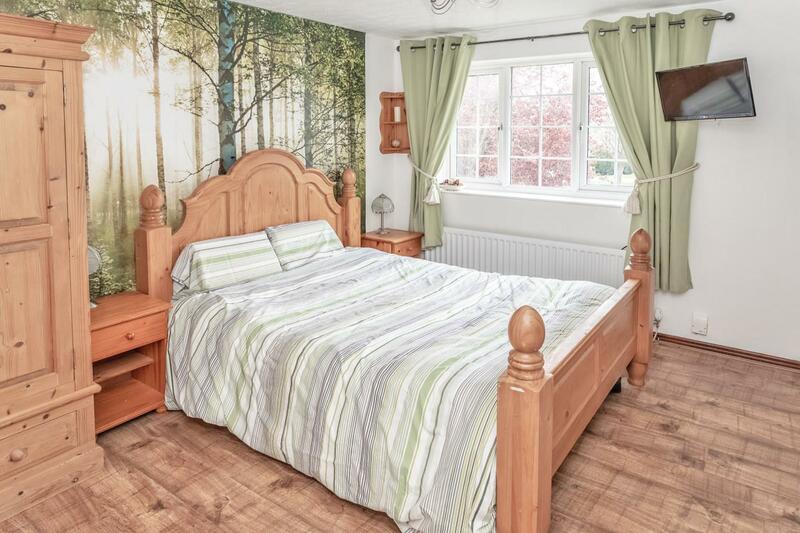 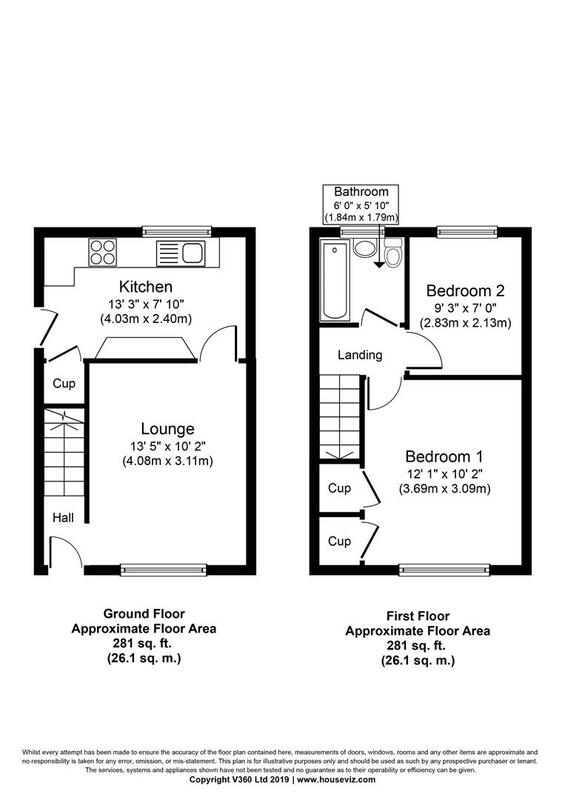 Comprising briefly of Two Bedrooms, Bathroom, Lounge, and Kitchen. 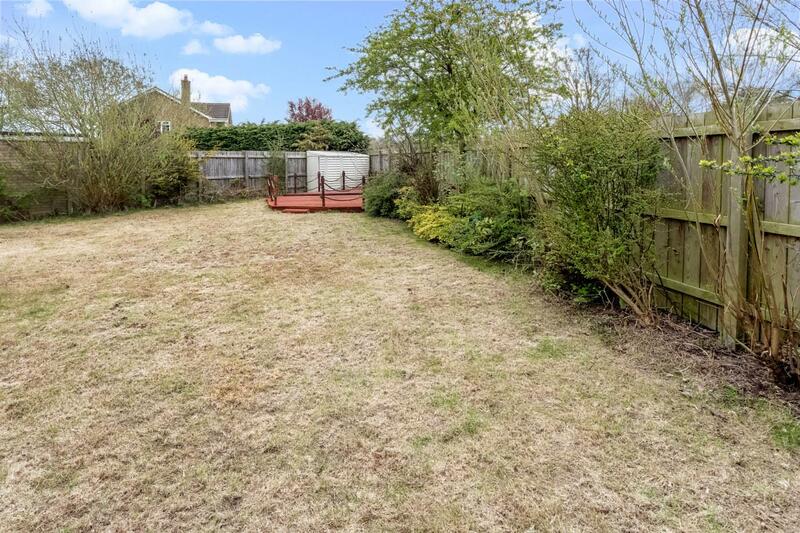 Externally, there is a spacious, well kept garden. 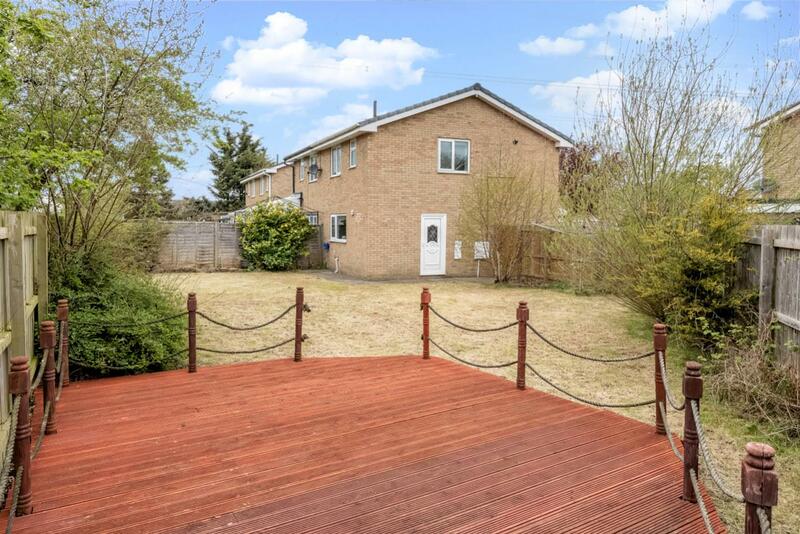 This property is attractively priced and is a prefect investment opportunity.